Party on the Internet: AFP & GTO Live from NYC!! 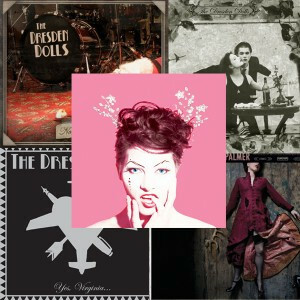 MailChimp Presents Amanda Palmer & The Grand Theft Orchestra LIVE from NYC this Tuesday, September 11 on YouTube! It’s PARTY ON THE INTERNET time and you’re all invited. We’ll be streaming our concert live from Webster Hall at 10pm EDT on YouTube.com/AmandaPalmer to celebrate the ‘Theatre Is Evil’ album release and kickoff our tour. 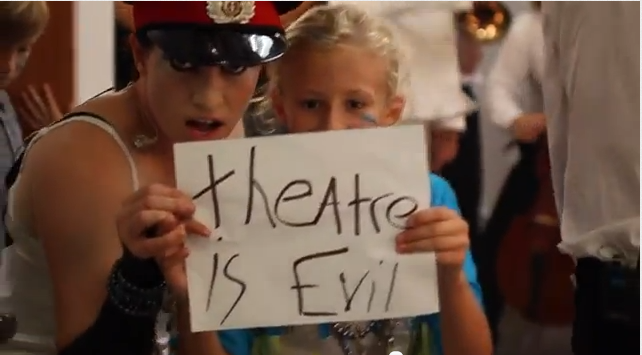 Get ‘Theatre Is Evil’ here. Tour dates and tickets available athttp://bit.ly/AFPshows.